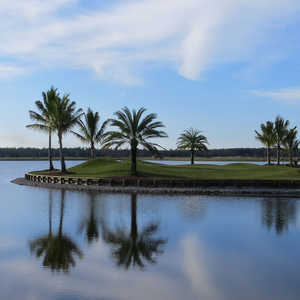 Tom Fazio designed both of the championship golf courses at Bonita Bay East. 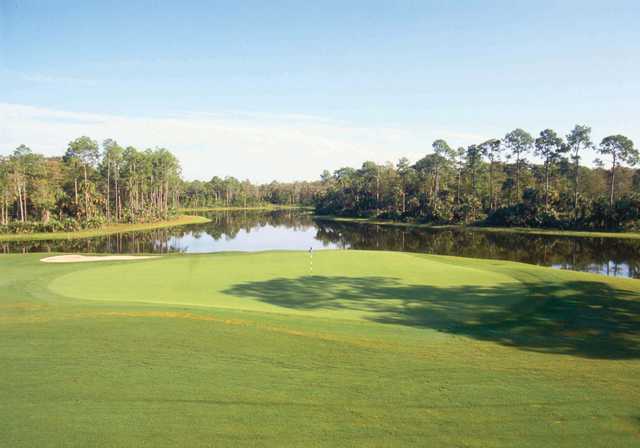 The courses, Cypress and Sabal, have both been certified as Audubon Signature Sanctuary courses for their carefully preserved landscape covered with mature pines, oaks, and cypress trees. 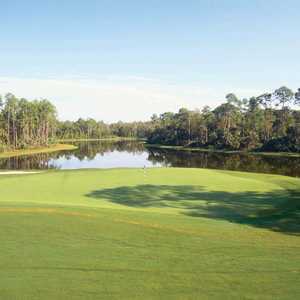 The courses also play through an extensive network of sparkling lakes, which come into play often throughout each. 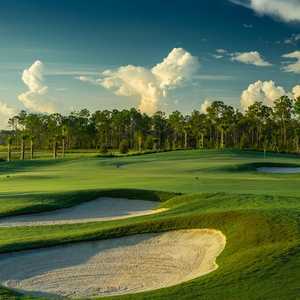 The Sabal Course is so named for the abundance of native sabal palms that cover the course, which provides a different style of golf from the Cypress Course that requires different use of drivers. 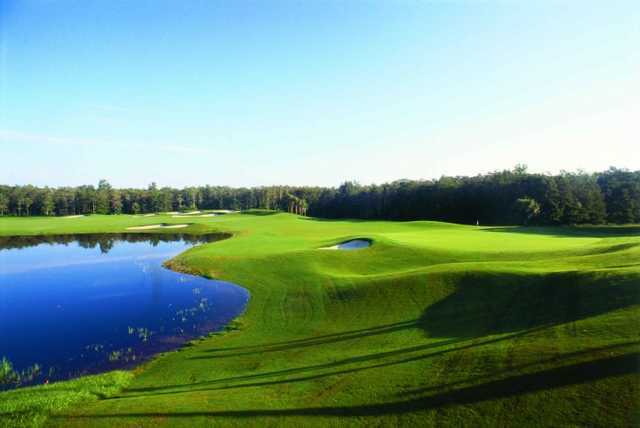 Although it is not as long as its sister course, the undulating fairways and unique bunkering ensure that it is just as challenging. One of the most challenging holes is the sixth, which features terraced, sloping bunkers and a well protected, double-tiered green. This long par 4 is rated the number one handicap hole.